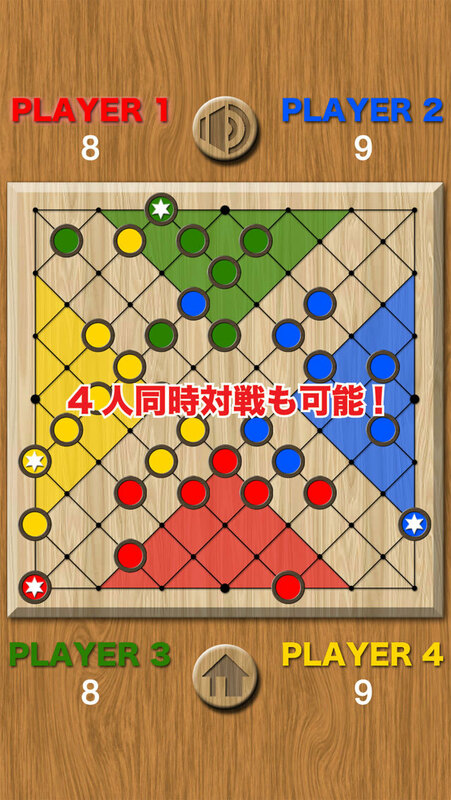 This game is the easy rule which just catches partner's piece. But as it is done, it's more profound, and you use your head very much. And it's possible to play with 4 people from 2 people.